CFI takes pride in offering flexible payment programs that make treatment more accessible to patients requiring payment options. To make advanced fertility treatment more accessible, CFI has developed a competitive fee schedule that gives patients access to leading edge technology and expertise for less than you’ll find at most other clinics. We are pleased to offer our patients a low cost financing option with Allegacy Federal Credit Union’s Lifestyle Loan. Allegacy offers customized loan terms to keep your payments affordable. Reduce stress with easy financing options from Truliant Federal Credit Union. Take advantage of a Truliant Personal Convenience Loan to help pay your CFI bill with low interest rates and flexible terms. You can even defer your payments for 90 days! Helping others achieve their financial goals since 1952, Truliant now serves over 250,000 members, with 14 convenient branches in the Charlotte area alone. You can apply now here. 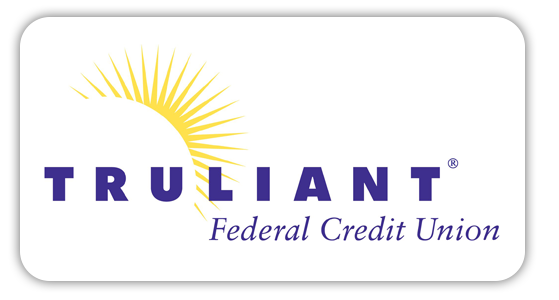 Truliant is federally insured by the National Credit Union Association. *Rates are subject to change. All loans are subject to credit approval. Qualified borrowers may defer payments for 90 days. If choosing the deferred payment option, interest will accrue from the date of the loan until payments begin. Participation in this program results in a 90-day extension of the loan. If you have any questions about this or other types of loans, call 800.822.0382. Our practice is pleased to offer budget-friendly, responsible payment plans through Lending Club. 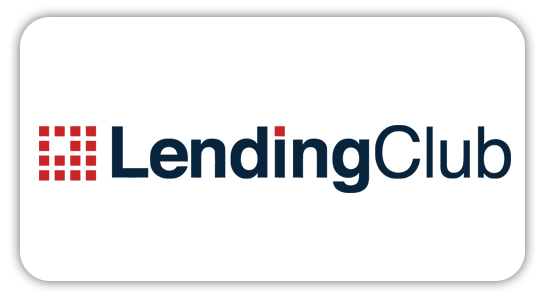 When you choose Lending Club, you’re not just getting a way to pay for fertility treatment. There’s actually a whole team of caring and committed people working behind the scenes – just for you. You’ll find a fast and easy online application and low, fixed rate payment plans. For more information on this attractive option, just ask our team or visit lendingclub.com. To pay a bill by credit card, please visit this page.